Life in the colonies was often difficult and required year round work to maintain an acceptable standard of living. Despite these hardships, there were times to relax and play games. The favorite diversions of the youth were the games of Schutke (or Schurke) and Schlagball. Schutke is believed to have been a game similar to prisonball or dodgeball. Schlagball (also known as das Deutsche ballspiel - the German ballgame) is a bat and ball game similar to English Rounders. Both games have a very long history and were predecessors of modern baseball. Ostermontag (Easter Monday) celebrated the risen Christ and saw the observance of secular traditions. Many games were played including Eierschuhwelle. This game was played on a square or triangle. On one side of the shape each player dug a small pit. The player who could tip their egg into the small pit received the egg. Another variation of this game was played by drawing a line in the dirt on which every player placed an egg 1/4 of an arschin (an old Russian measure equal to 28 inches) apart from each other. The players then stood a predetermined distance away from the line of eggs. Each player threw an egg attempting to strike another egg on the line. A successful hit meant that person could keep the egg. Many people played the traditional game of egg knocking to see who's would survive the blow without breaking the shell. Bunnock, a game somewhat like lawn bowling, but played with painted horse bones, was also popular. Two teams would line up about 33 feet opposite each other and attempt to knock down the other team's line of 22 bones, known as soldiers and guards. The first team to knock down all of their opponent's bones won the game. The game of Bunnock, said to have been created by Russian soldiers to pass the time while stationed in Siberia during the early 19th century, was adopted by the Volga Germans. 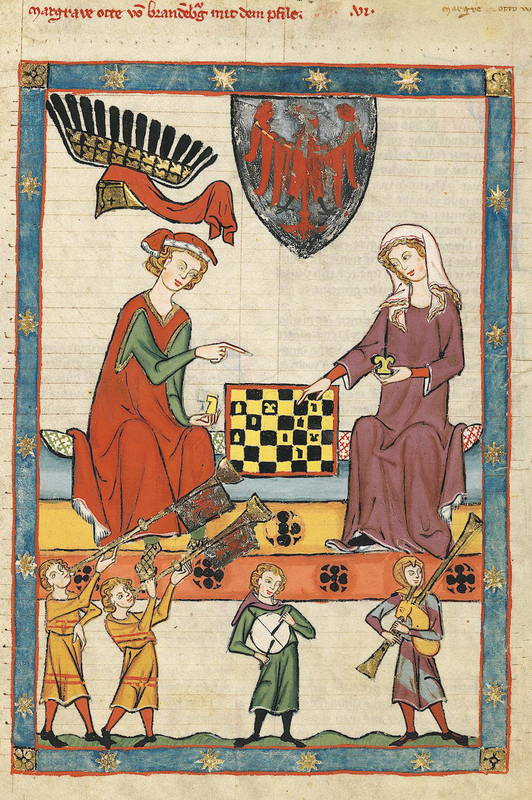 It is likely that the Volga Germans also played traditional board games such as chess and checkers (draughts) which had been established in Europe and Russia for centuries. Card games that involved gambling were frowned upon by the church leaders, but it is likely that some played in private settings. More common was the prohibition of the standard 52-card deck because of its association with gambling or its believed connection to the occult world.